For me, sharing a glass of wine often goes hand in hand with laughing, chatting and even venting with some of my most treasured girlfriends. I’m most likely uncorking a bottle when I get to spend time catching up with my BFF, Nancy. 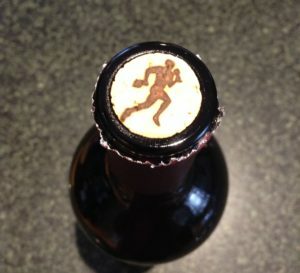 Recently, Nancy asked if I had heard of FitVine Wine, as she had wanted to try this self-proclaimed healthier wine option, and when she told me that it had less carbs and calories, she certainly had my attention. 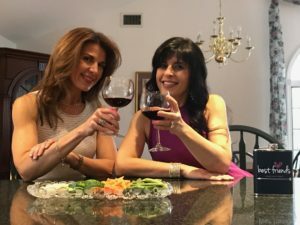 Further research touted the wine as being vegan, containing no GMO’s, and double filtered and cold stabilized to remove impurities. I contacted FitVine Wines and they sent me three bottles to sample as I was looking forward to seeing if the taste lived up to the claims of being a healthier alternative. We started by sampling the Sauvignon Blanc, which retails for $17.99 a bottle, and were both pleasantly surprised at the crisp, light taste, which was perfect for sipping on its own. We both noted a bright, fruity scent with a clean finish. It was the perfect beverage to start the weekend on a bright note. The fact that the FitVine Sauvignon Blanc, had only 90 calories a glass was a definitely a bonus. 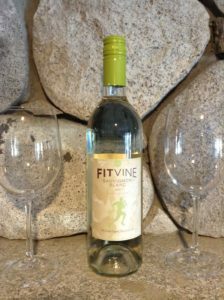 Next up, we sampled the FitVine Chardonnay, which retails at $15.99 a bottle, also had 90 calories per glass, and which had fuller body with a clean, but not too heavy, mouth feel. While some Chardonnays have a more buttery and heavier feel, FitVine Wine ferments in stainless steel versus oak barrels, which likely contributes to a more subtle balance of flavor. Its smoothness paired well with light apps and could also be enjoyed on its own. 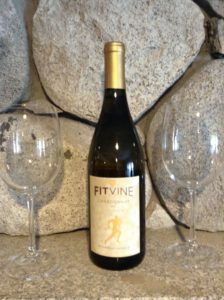 While Chardonnay is Nancy’s favorite white wine variety, I was pleasantly surprised by the FitVine Chardonnay as it is not typically the white wine of choice for me. Across all the varieties, we noted each bottle was a great choice and not “wine-light” so to speak. While the wines all shared a very clean taste to them, it was in a way that improved the overall taste and experience. It was wine “healthied up” in the best possible way. 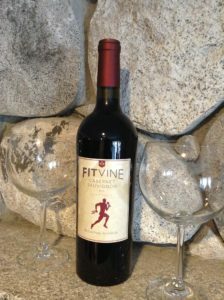 Nancy & I both also liked the FitVine slogan on the bottle, “We crush grapes, you crush life!” We even liked the fun cork! 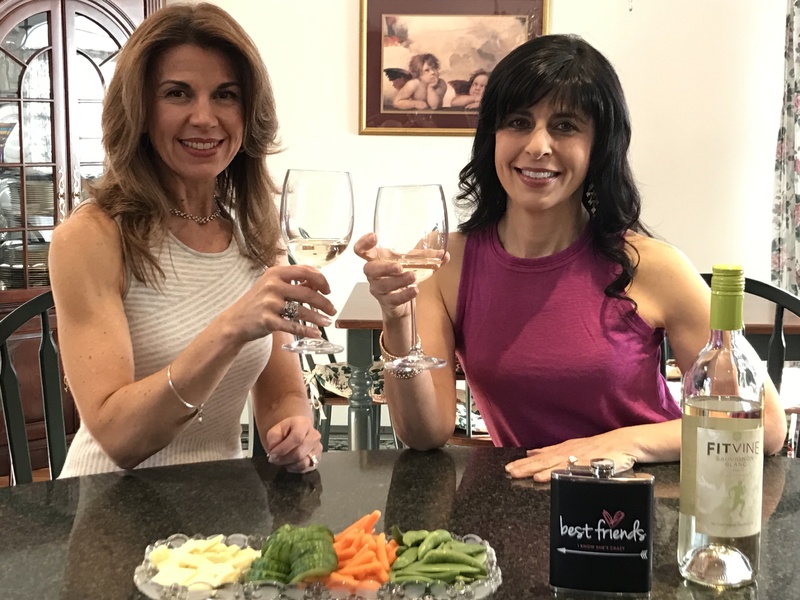 We enjoyed the opportunity to sample our favorite splurge in a healthier version and would encourage all fellow wine and fitness enthusiasts to try a glass (or two!) of FitVine Wine yourselves, and see if its not love at first sip!! Cheers!! 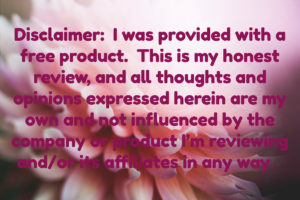 *Want to learn more about FitVine Wines or order some for yourself? Click here! All case orders include shipping! **Clothing graciously provided by Athleta. Thanks for the review, I look forward to trying these wines.